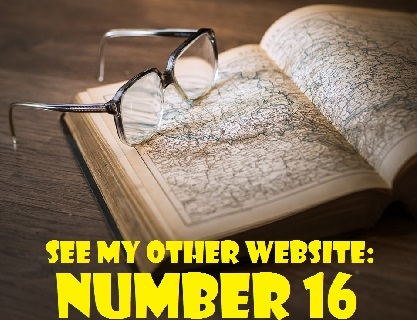 I received an email from Gary Boettcher of Royal Oak, Michigan, U.S.A., an artist of many and varied media. He specializes in mosaic marble table tops and sometimes draws to be creative. 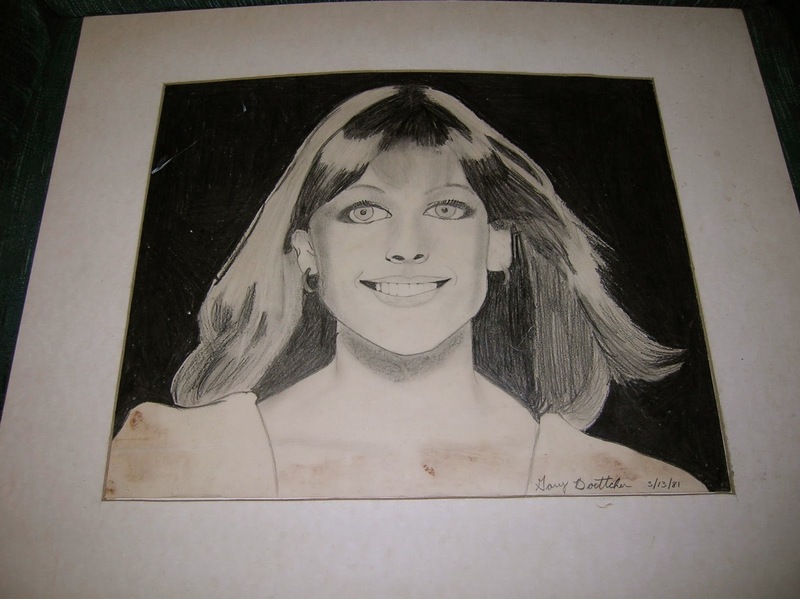 In 1981, when he was a 16-year-old high school student, Gary drew a portrait of actress/interior designer Kelly Harmon in commercial art class. For many years, he has wanted to give his artwork to Kelly's younger sibling, Mark Harmon, the star of NCIS. Kelly and Mark also have an older sister, Kristin Harmon, who was once married to the late singer Rick Nelson, son of Ozzie and Harriet. Note: On February 19, 2011, I posted a piece on Kelly Harmon and her sister, Kristin Harmon Nelson, on TV Banter. Kristin may also be interested in the portrait of Kelly since she is an artist in Santa Fe, New Mexico.